We have a day for giving thanks. We have two days for getting deals. 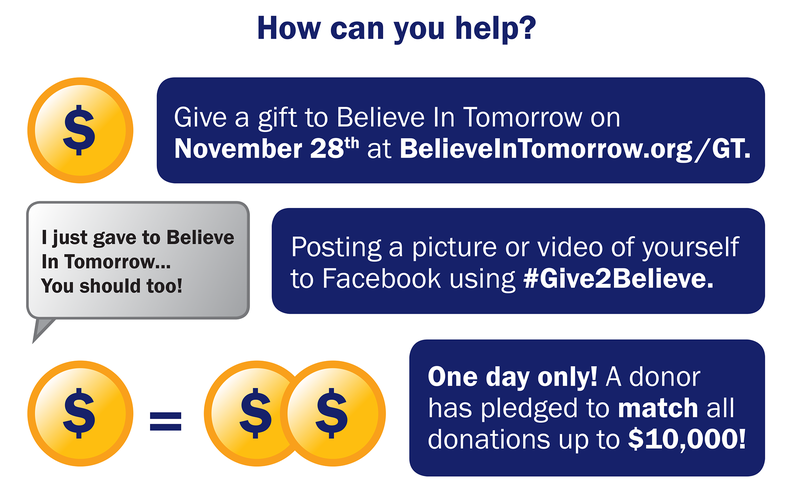 Now, we have Giving Tuesday, a global day dedicated to giving back! What started as a simple idea for one organization to raise new support has grown into a global movement that encourages philanthropy, big or small. Join us for the 5th Annual Giving Tuesday. On Tuesday, November 28, 2018, charities, families, businesses, community centers, and students around the world will come together for one common purpose: to celebrate generosity and to give. Download and print our #UNselfie sign or message frame to hold while taking your picture to post on social media!